The sound of tape is probably the most distinctive feature of most music recorded up until the late 80’s, when digital multi-track recorders were first introduced. Although digital recorders have great advantages, like low noise and distortion, they still can’t reproduce the beautiful texture of tape. 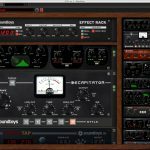 In response to that problem manufacturers today produce a vast array of plugins to imitate the classic tape sound. 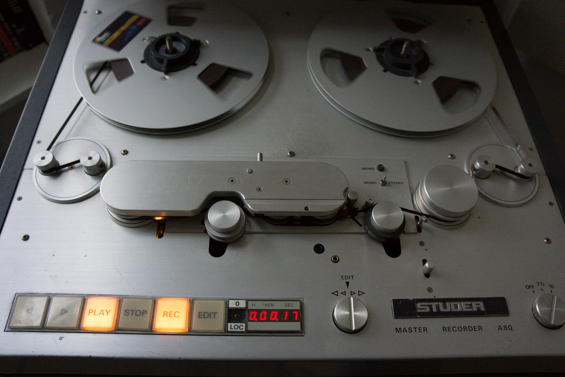 A great technique is to use a real tape recorder like the Studer A80 Master Recorder, and use it as an external insert in the mastering chain. It also can be used selectively on parts of the mix, by recording to tape and capturing back from tape at the same time. This latter technique introduces some delay (due to the time it takes for the tape to travel from the recording head to the playback head), however this can be easily fixed once the treated audio is back in the session. 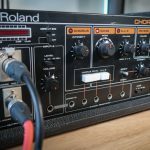 Mixing and mastering music through tape contributes smoothness to the sound, a silky top end, a more compact low-end and better texture in the mids. As we demonstrate in the next video, a tape recorder can also be used as a saturation unit, by driving more signal into it. Tape saturation is more subtle and has a different tone to tube saturation. 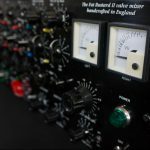 For more about tube saturation you can check out our articles and videos about the Thermionic Culture Phoenix Mastering Plus Compressor, the Culture Vulture Super 15 and the Fat Bustard. 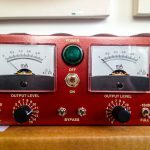 Real tape recorders are becoming more rare and more expensive to maintain, and that’s why only more established mixing and mastering studios can keep this beautiful machines running. To get the sound of the Studer A80 on your music please click on the button here below.